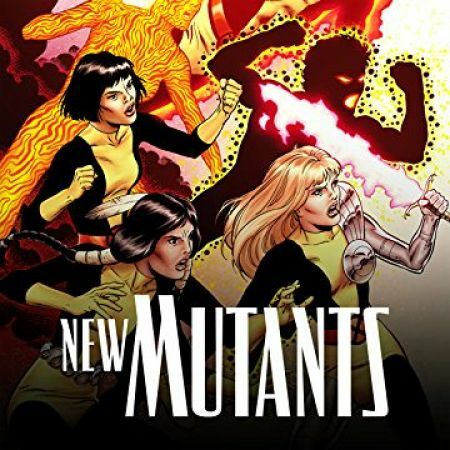 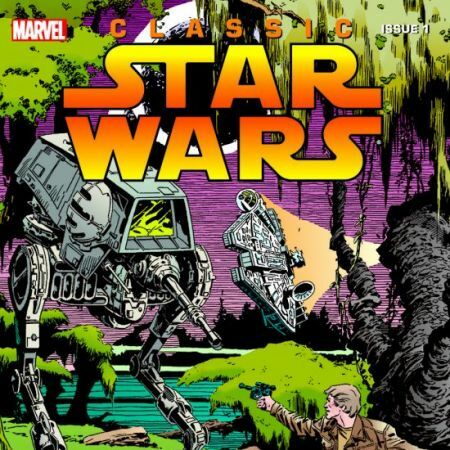 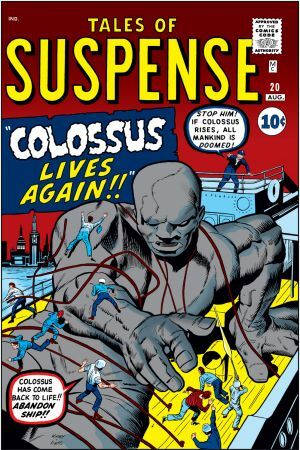 It seems you just can't scare the love of a good 80-foot thing from another dimension out of a Marvel Masterworks fan. 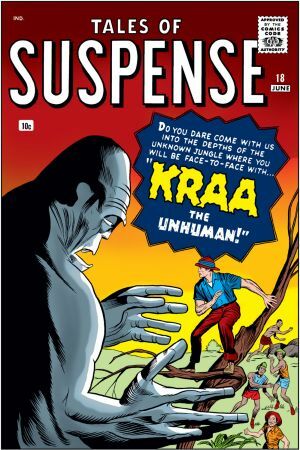 We're not one to argue with anyone whose postal code reads "Unknownable Beyond" - so with regrets to the mailman, prepare your post office box for the likes of Sporr, Gor-Kill, Elektro, the Colossus, Metallo and Kraa the Unhuman! 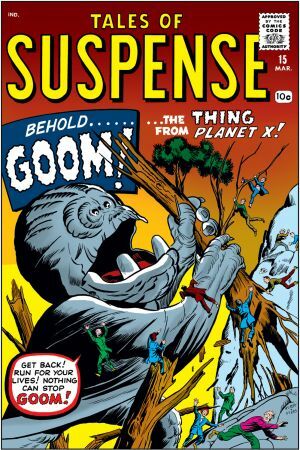 This collection from the beyond is full of more amazing monster firsts than Masterworks we've yet imagined, and there's no evidence better than the first-ever father/son space-monster invasion. 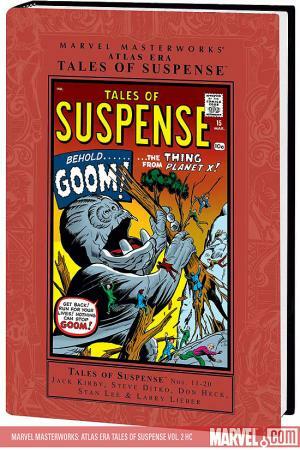 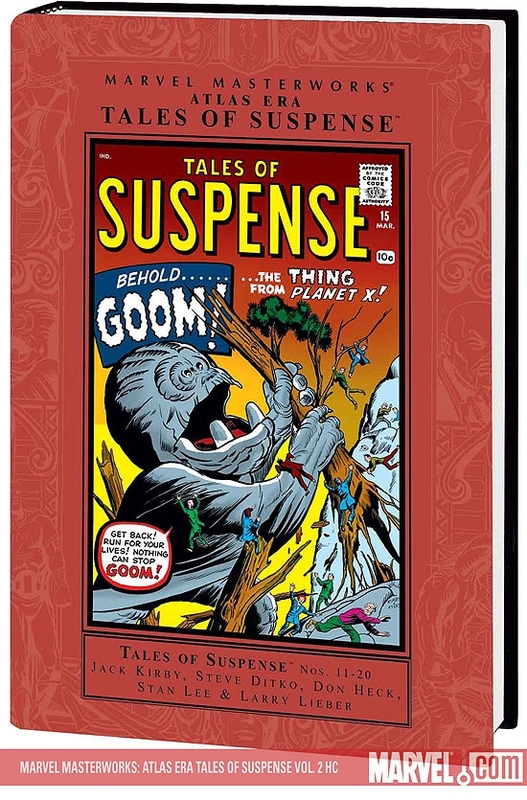 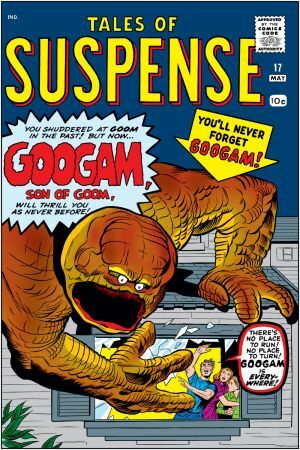 Yes, it's none other than the fan-favorite Goom, and Googam, Son of Goom! 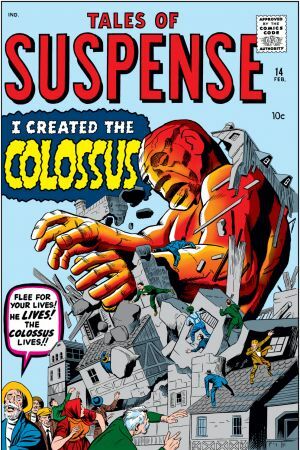 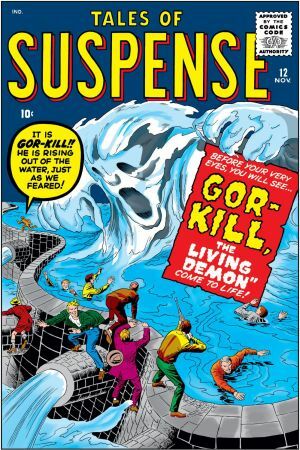 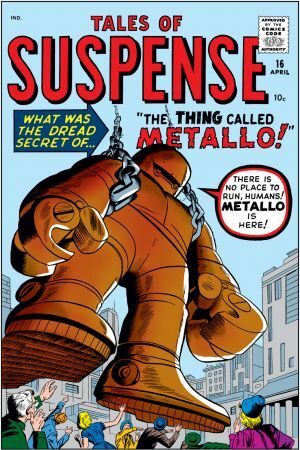 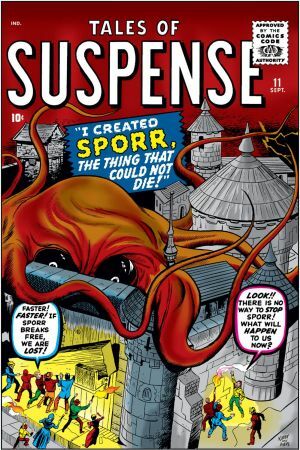 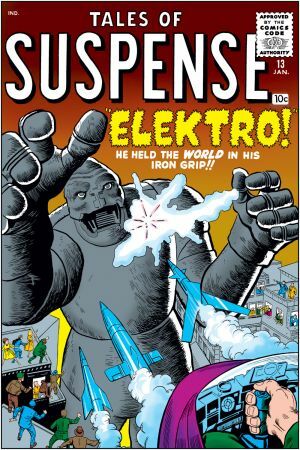 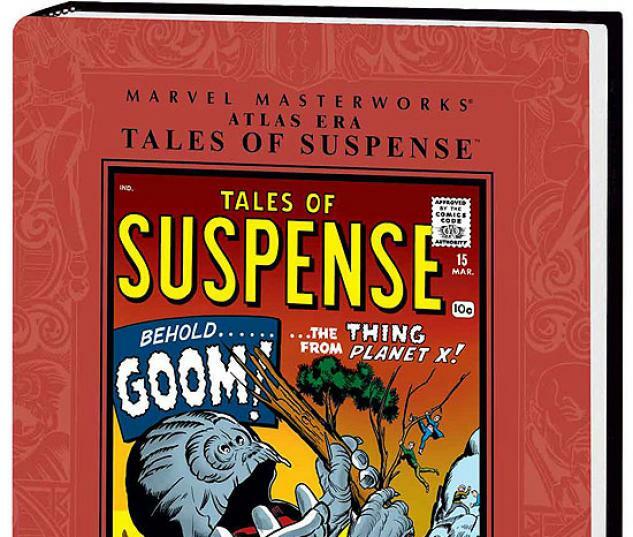 Complemented by tales of thrilling suspense and sci-fi from Marvel Founding Fathers Steve Ditko and Don Heck, there's a something for anyone and everyone looking for a break from the bounds of reality in TALES OF SUSPENSE! 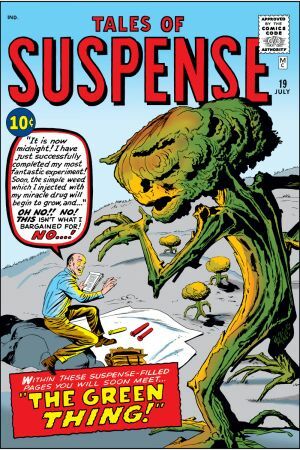 Collecting TALES OF SUSPENSE #11-20.